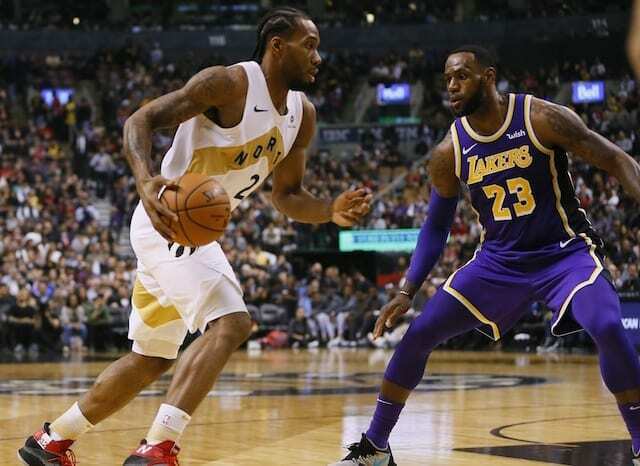 The Los Angeles Lakers will have to figure out life not only without LeBron James but Rajon Rondo as well, as they take on the surprising Sacramento Kings after what was easily their best performance of the season. The Lakers have already played the Kings once this season, when they won in Sacramento, 101-86. However, James led the Lakers in scoring in that game with 25 while nobody scoring more than the 12 points Brandon Ingram had. The Lakers also held the Kings to just 38 percent from the field in that game. It is unlikely that the Kings put up this poor of an offensive performance again, as they are currently in the top half of the NBA in offensive efficiency, one spot ahead of L.A. In order to win, De’Aaron Fox must be slowed down. He led the Kings in scoring with 21 last time these two teams played, and is having a breakout season averaging 18.1 points and 7.5 assists. The Kings are filled with young players having breakout seasons, and without James and Rondo, it must be a complete team effort for the Lakers to get a win. One player in particular who must step up in James’ absence is Ingram, who has played far better this season when the two are not sharing the court. 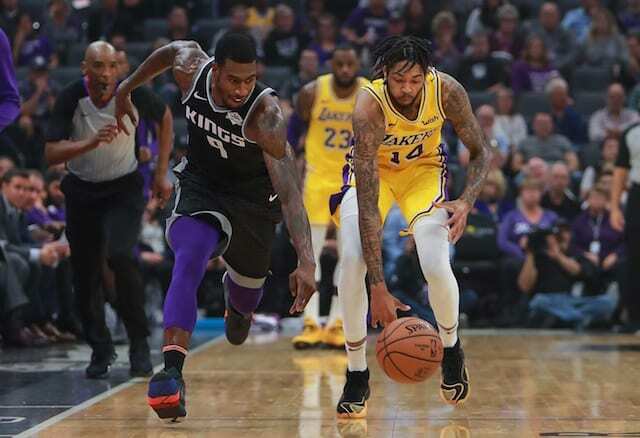 If Ingram wants to prove that he is the second option, he must find ways to create for himself and be a major factor in the next couple games. The game will be a great place to start as the Kings don’t really have anybody with the length required to stop Ingram. It will be up to Iman Shumpert and Justin Jackson to slow him down. The Lakers are also without JaVale McGee who is recovering from pneumonia. Additionally, Tyson Chandler is questionable because of back spasms. In that case, Ivica Zubac will get the start again, and he’s proven that he’s more than ready for the task. In three starts, Zubac is averaging 17.7 points, 8.7 rebounds, and is shooting a staggering 78.9 percent from the field. To address their depth issues, the Lakers called up Alex Caruso and Johnathan Williams from South Bay as part of their respective two-way contracts. 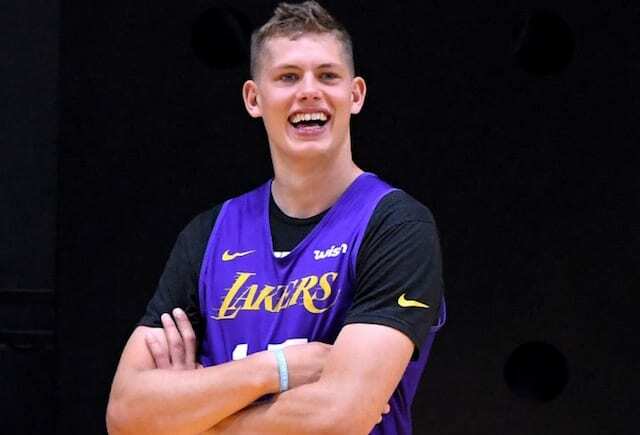 While not an easy game, it is one that should be winnable even without James, and should the Lakers be without him for an extended period of time, this will be a good test to see what they’re capable of without their superstar forward.